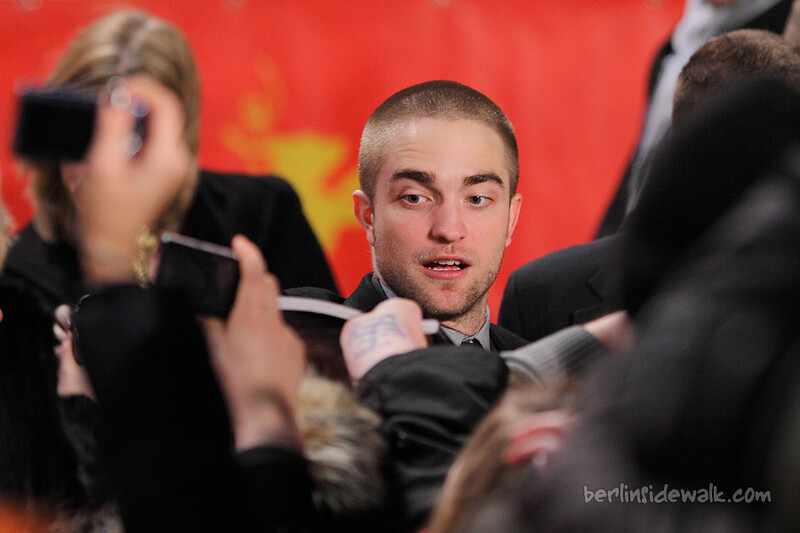 The World Premiere of the movie Bel Ami was held today at the Berlinale Palast – Potsdamer Platz as part of this year’s International Film Festival in Berlin. The story of Bel Ami chronicles journalist Georges Duroy’s corrupt rise to power from a poor ex-NCO to one of the most successful men in Paris, most of which he achieves by manipulating a series of powerful, intelligent, and wealthy mistresses. Robert Pattinson, who plays the role of the main character “Georges Duroy”, as well as his Co-Stars Christina Ricci and Holliday Grainger walked the red carpet while giving autographs and taking pictures with their fans. Sadly, Uma Thurman canceled her flight this morning, she had an appointment for the new US-Series Smash and wasn’t able to attend today’s special event.